Aquarius, your money horoscope for 2012 - 2013 appears below. It's the third installment of your 2012 horoscope, after Aquarius love 2012. Free yearly Aquarius astrology for money and income brought to you by Horoscope Astrology Tarot for Aquarius throughout 2012 - 2013. You might also like to read your Aquarius money horoscope for 2018, and your career and business predictions for the year 2018 are published too. 2012 is a big year for both financial and income matters, but unlike the past this is not code for challenging, for you have definitely been there, done that and have the tee shirt to prove it. However, that doesn’t mean you'll be let off scot-free, but any pressure is more about raising the bar and milking the opportunities you have. You will move into 2012 with Mars, planet of passion, drive and ambition and the warrior planet of the cosmos in your financial sector, where he’s been since the 11th November 2011 and where he’ll remain until the 4th July 2012. Mars is here for just under 8 months, his longest visit in 47 years and he’s out to help you to claim your power back, to fight for the things you want and the things that you don’t want. With no other planetary activity in your financial sector until after he leaves, the normal financial reality checks will come later in the year, making this all about declaring war and going into battle, giving you the power to turn your financial situation around. 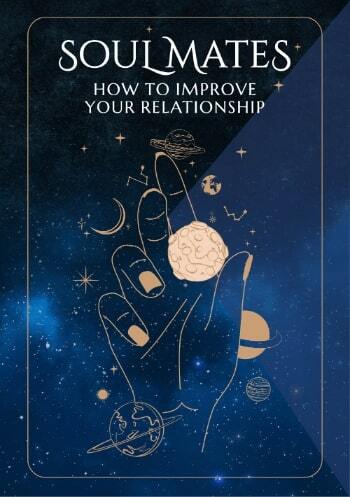 This may create some problems and tensions in the early weeks of the year, for this will put Mars in opposition with some very special developments on the income front, yet the opportunities on both fronts are so extreme that while any tension may be short term, it’s going to provide the right amount of motivation and raise the bar. Expect things to start to move on the income front fairly early in the year, with Venus returning to your income sector on the 14th January, Neptune on the 4th February, Mercury on the 14th February and the Sun on the 19th February. 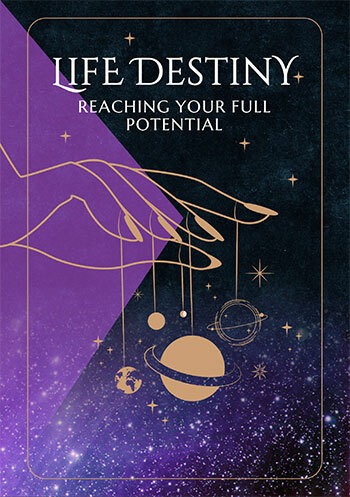 With Neptune, planet of dreams and fantasies in your income sector until 2026, this is the start of a whole new chapter and the very early days of a process of developing and realising some very big dreams. These early weeks as the Sun, Mercury and Venus move through, are all about getting things moving, with this more active phase kicking off with Venus’ arrival on the 14th January and ending with Mercury’s departure on the 17th April. Yet Venus, Mercury, the Sun and Neptune will all move into opposition with Mars over in your financial sector, but it’s important to remember that while there may be some financial pressure or tension during these months, that it’s all about raising the bar, with the warrior planet of the cosmos over on the other side of the sky evoking your fighting spirit and making sure that you're not asleep at the wheel.